Tour time. 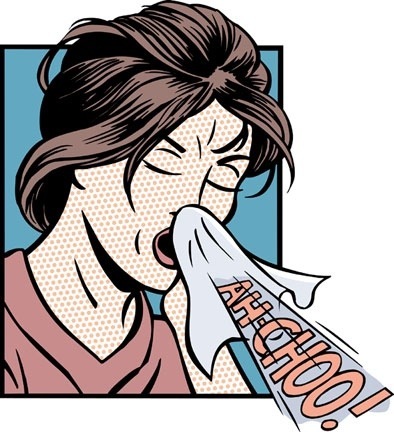 That part of year when sore throats, head colds and influenza abound. In Australia, anyway. But what should you do if you’re crook? You’re desperate to ride, as always. But is it okay? Or are you just asking for trouble venturing out into the brisk morning air invoking Rule #5 when you should be adhering to Rule #1: aka listen to your mother? I’m no doctor, but I thought this article provided quite a balanced and sensible guide. Now if you’ll excuse me, I’m going back to bed. Short term loss for long term gain. Give your immune system a rest. Watch out for the grog monster! Good article Peter. The above / below the neck rule is a good one! Yeah, timing pretty well spot on for me 😦 . Thanks for posting.